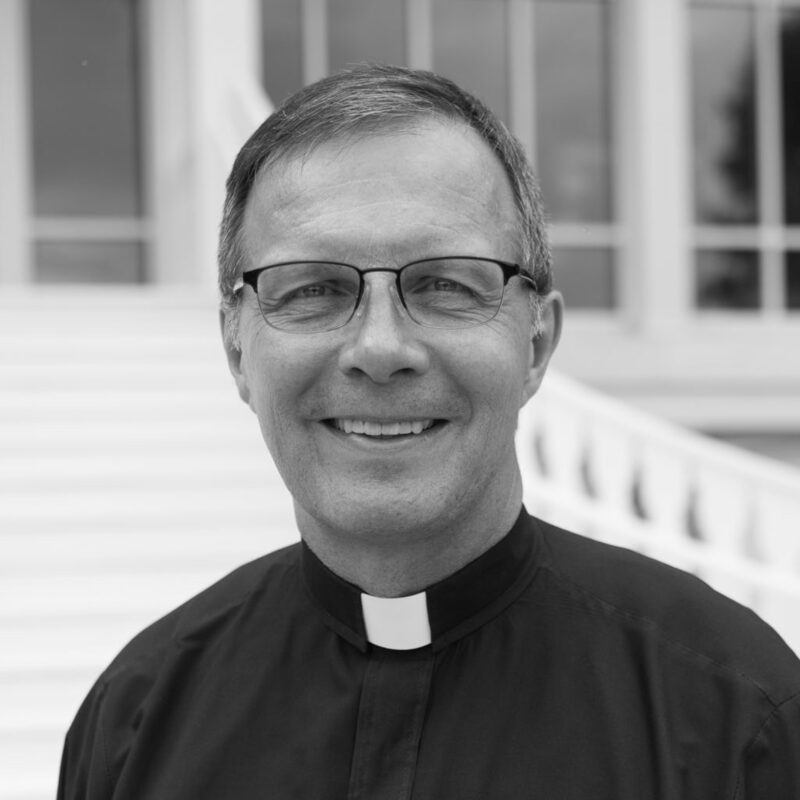 Hi, my name is Father William Joensen. I’m the Dean of Campus Spiritual Life at Loras College. I have a lot of affection for Dubuque, and it’s become my home in the 19 years I’ve lived here. I just think it’s a nexus of different cultures and interests. There’s a strong Catholic ethos here, but I think it’s ever more becoming diverse and open to the world. I can be passionate when it comes to outdoor activities like cycling, one of my primary interests, and I’m passionate about human life. I believe in honoring and respecting each other and calling forth and challenging each other—all in the service of human dignity. I believe that’s where God’s spirit can be found.